St Austell Brewery has published its annual results and reported record sales. For the year to December 30, 2017, turnover grew 10.3% to £169.3 million. Non-executive chairman, Will Michelmore, said: “I am pleased to report that our underlying EBITDA was up 3.9% to £19.7 million in the 52-week period ended 30 December 2017. During 2017 we invested £15.7 million in capital expenditure. This capital expenditure included a significant investment in the new Hare Brewery and bottling line in Warmley following our purchase of Bath Ales in 2016. 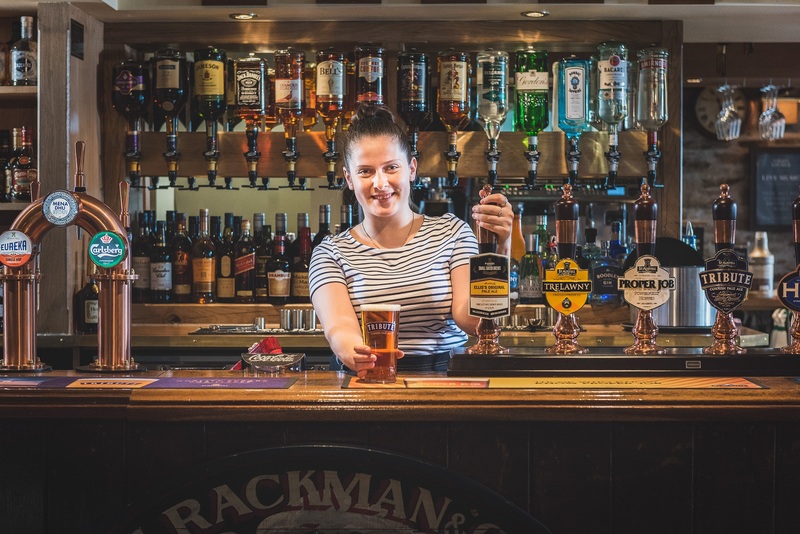 “We also re-opened one of the south west’s most iconic pubs – The Chain Locker in Falmouth after a major refurbishment programme. Chief executive, James Staughton, added: “The company’s approach of investing for the long term allows us to take strategic decisions that we believe are in the best interest of all stakeholders. “The business has enjoyed a period of unprecedented growth over recent years. This growth in demand has led to an increased need for investment in production facilities, IT systems, infrastructure and people. We are committed to ensuring this investment will enable the business to grow profitably and sustainably.